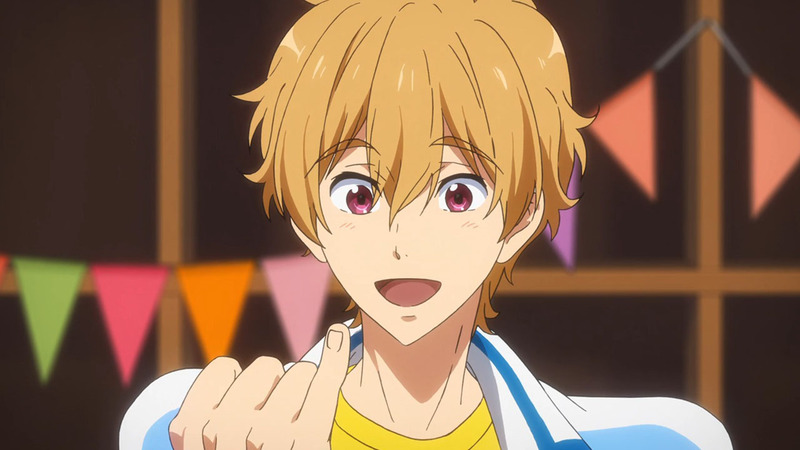 All’s well that ends well for Sousuke and I doubt that KyoAni could have had it any other way. Nevertheless, with that problem done and dusted, there are more pressing matters at hand. Albert Wahlander has been quite the revelation, shaking up Free! in an unprecedented way. 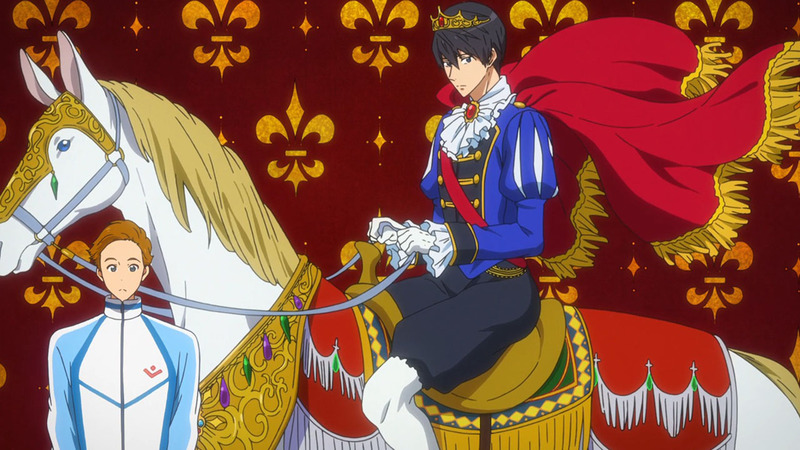 How would Haru respond to being categorically outclassed in every respect? Initially, it seemed like he would seclude himself and mope. 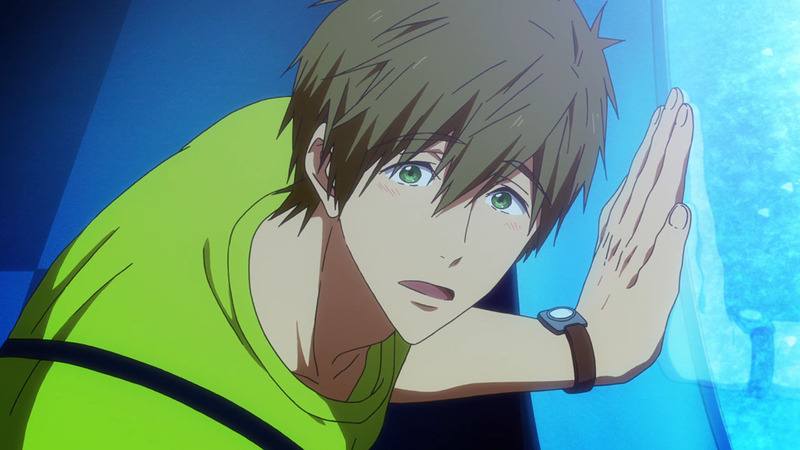 But thankfully, Rin drags along Makoto to check up on him, and it turns out that Haru is burning with motivation of the likes we’ve never seen before. 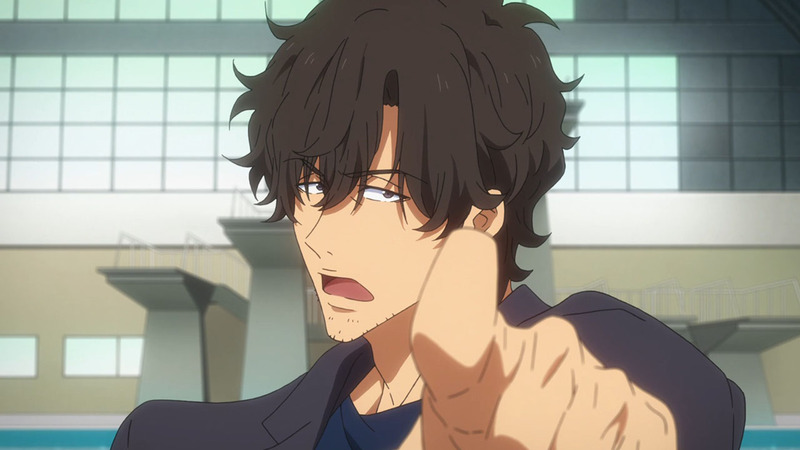 I’m so used to watching Haru facing some kind of massive internal struggle upon encountering defeat, as seen in the two previous seasons. However, defeat seems to have cleared him up this time, opening up certainty and know-how in terms of single-mindedly pursuing his pathway. 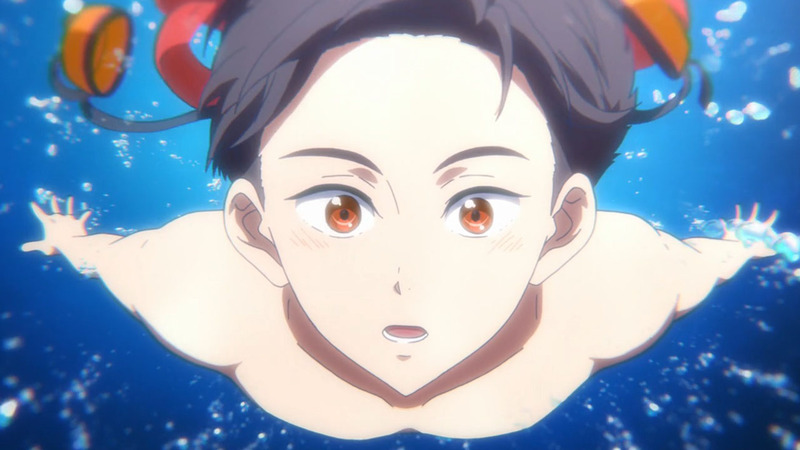 Swimming against Albert clearly provided Haru with the epiphany he needed to finally achieve his own evolution, and I’m excited to see how that turns out. Of course, let’s not forget his friends who didn’t hesitate to come and cheer him up, because it wouldn’t have been possible without them. We’ve seen that Makoto has matured into a natural support, and it’s easy to point out that this episode was mostly about his progress. 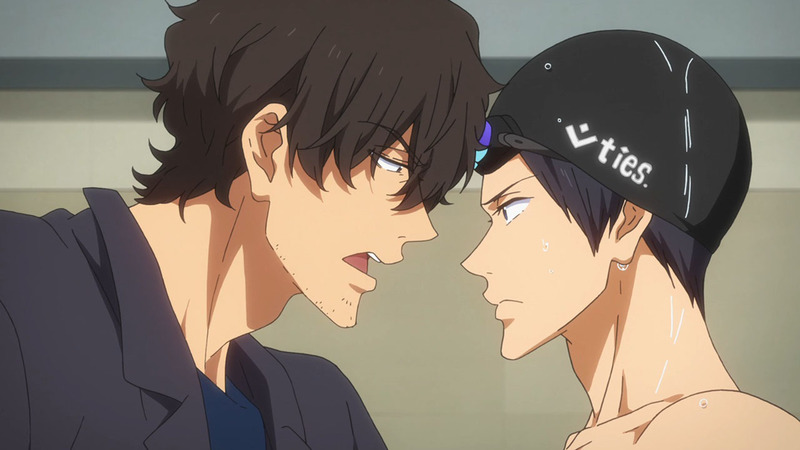 When Haru started butting heads with his coach, it was Makoto who appeased him and spoke sense, a fact that didn’t go unnoticed by Ryuuji. But I suppose this makes the most sense. 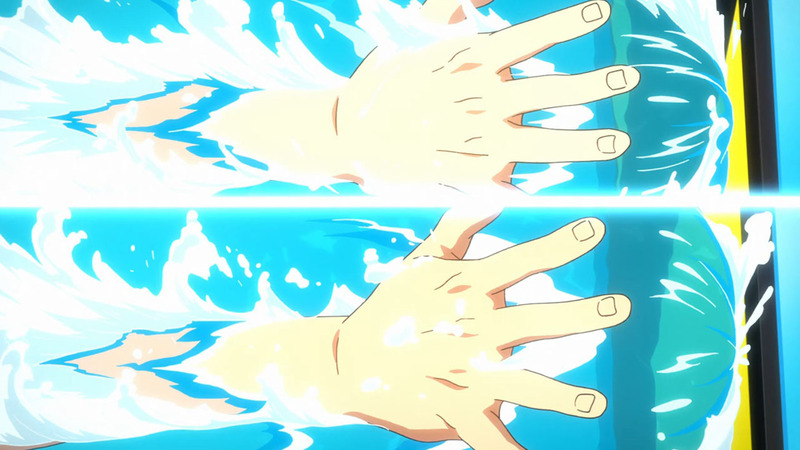 Despite Makoto’s gift for the backstroke, enabling him to keep up with the likes of Hiyori without regular training, competition never seemed ingrained inside of Makoto’s spirit. 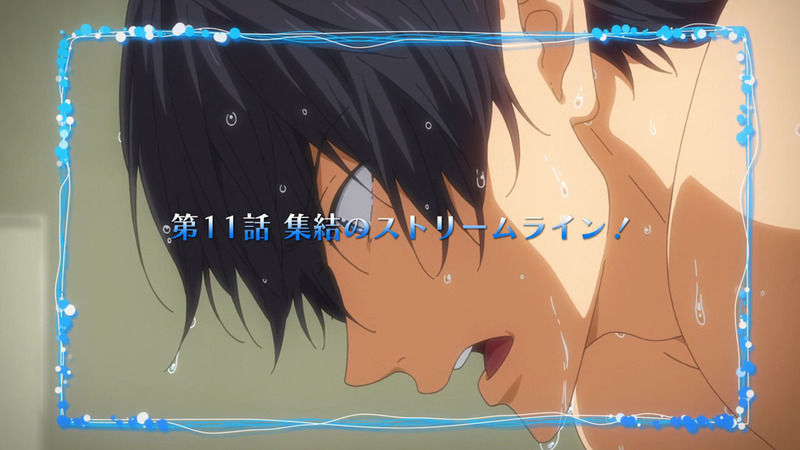 Even though Haru is aloof, you still see that drive in him, as well as every other competitive swimmer from this series. 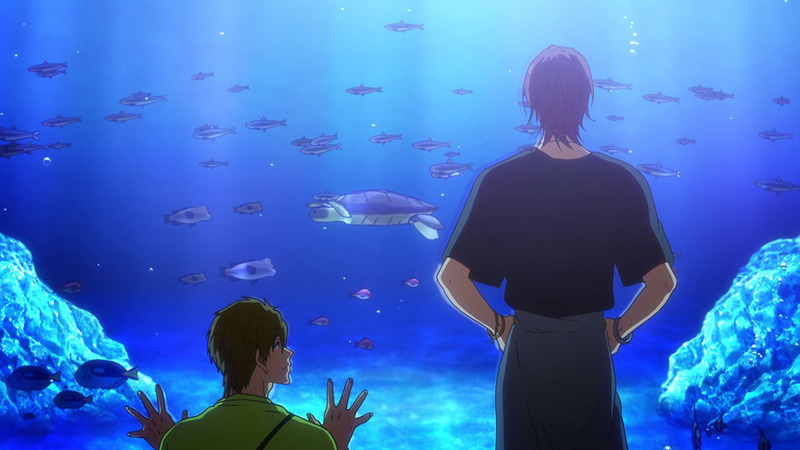 Anyhow, those who became the best were never alone and Makoto’s empathetic and patient nature looks suited for guiding swimmers in reaching their nirvana. Though he should probably become familiar with the top techniques with regards to training, it isn’t necessarily something he needs to reach the pinnacle of coaching. A real life anecdote would be Carlo Ancelotti, a legendary Italian coach who was never famous for his tactics, as opposed to his ability to manage egos and inspire top athletes to reach their true potential. But my question would be this. 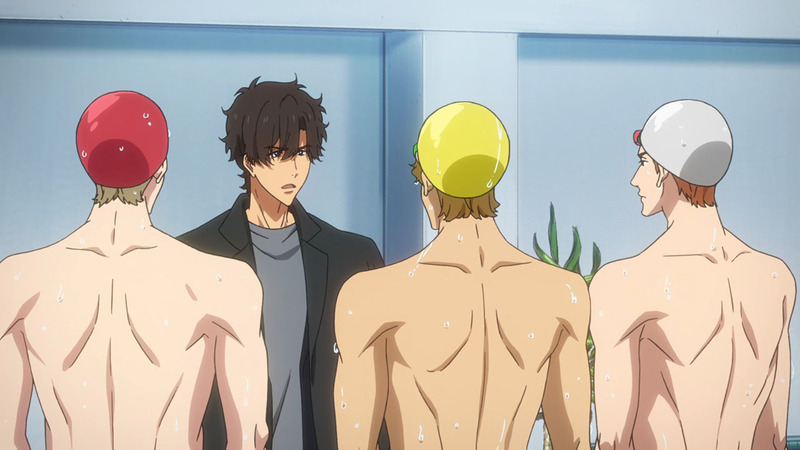 Can Makoto’s pursuit as a trainer allow him to keep up with his friends? Practically speaking, it will take far too long for him to become a proficient enough trainer to preside over them, and Makoto will likely be left in the dust. 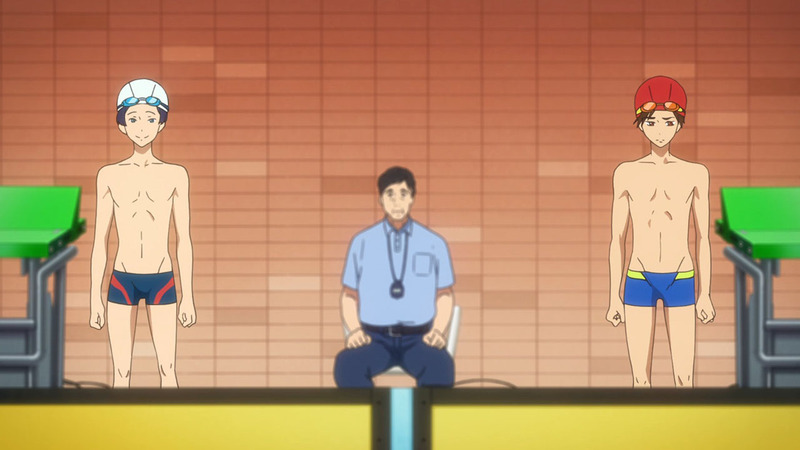 Perhaps he can inspire the next generation of swimmers such as Misaki and Natsume. That much is evident by how he spurred on Misaki to best his own personal time and reach some sort of conciliation with Natsume. However, I’m doubtful whether these gains can be applied to the current generation of swimmers – that is to say his dearest friends. I’m sure there’s a part that he could play as some sort of intermediary sports psychologist, if we’re talking about the near future. He understands his friends quite well and seems to understand how to get past their egos and through to their hearts. He has a future in the professional field of coaching. But I don’t think there’s much he could do as a raw and unrefined product, in terms of bringing their abilities to the absolute pinnacle of competitive swimming. 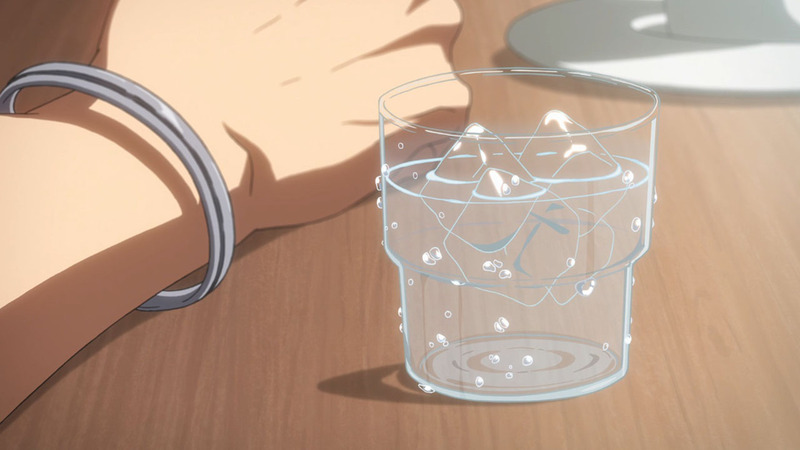 That stuff should be left to the current experts – Mikhail and Ryuuji. With so few episodes left, I’m certain that the series will wrap up at the All-Japan Invitational. 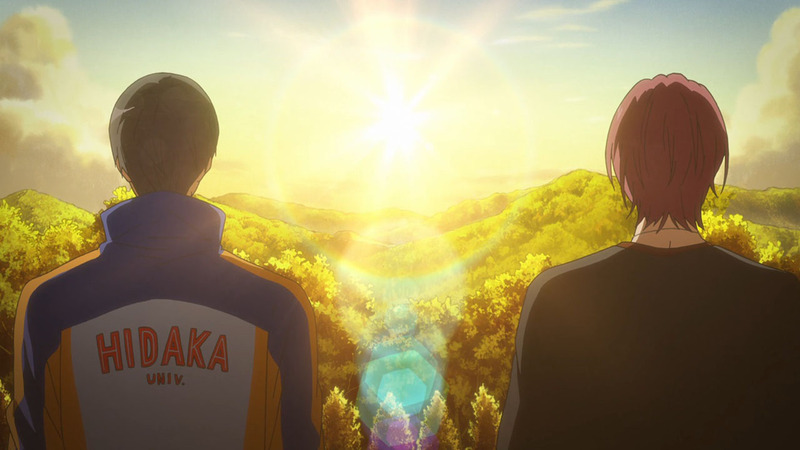 But first, I’m sure the series will be addressing whether Rei and Nagisa can also qualify for the event, considering how they made the qualifiers. It would be fantastic to see them participate as competitors in such an extraordinary event! Possibly even facilitate their moves to Tokyo, and which university in particular they might go to. 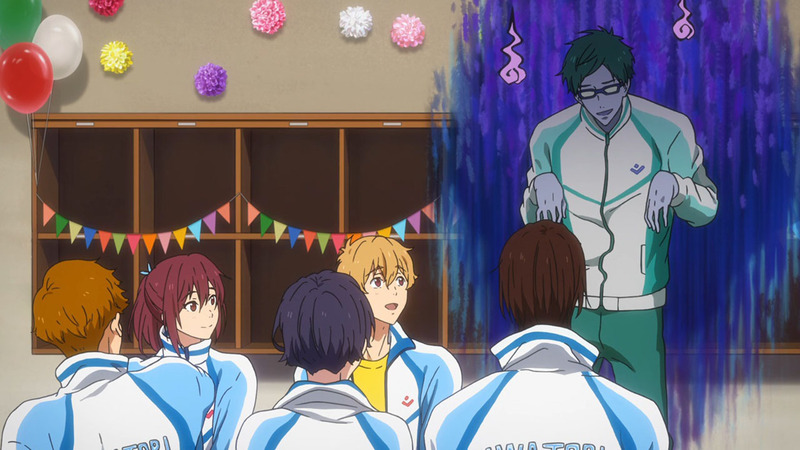 While it would be sad to see the Iwatobi boys go up against each other, it would also be extremely exciting it is own way. 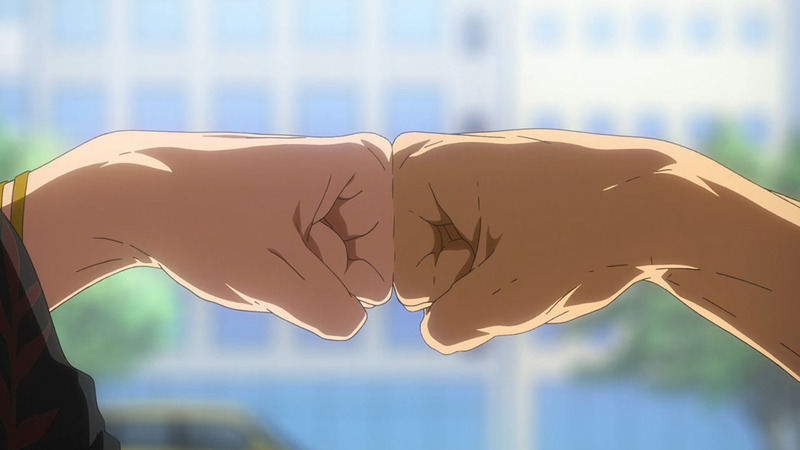 As we saw with Asahi celebrating for Ikuya, there is no reason not to cheer for your friends, even if they’re not a part of the same team! So that’s everything I wanted to discuss about this time round. As always, thanks for reading my post and see you next week! 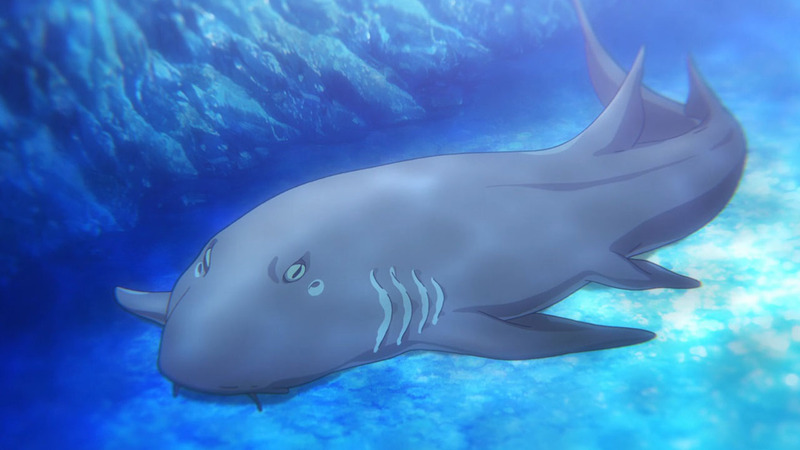 Be sure to check out the Ep 0 OVA prequel of Dive to the Future. Originally aired as part of an advanced special screening of Ep 1 in Japan, it’ll be included with the 1st Bluray release this September (I’m sure subs will come out for it). 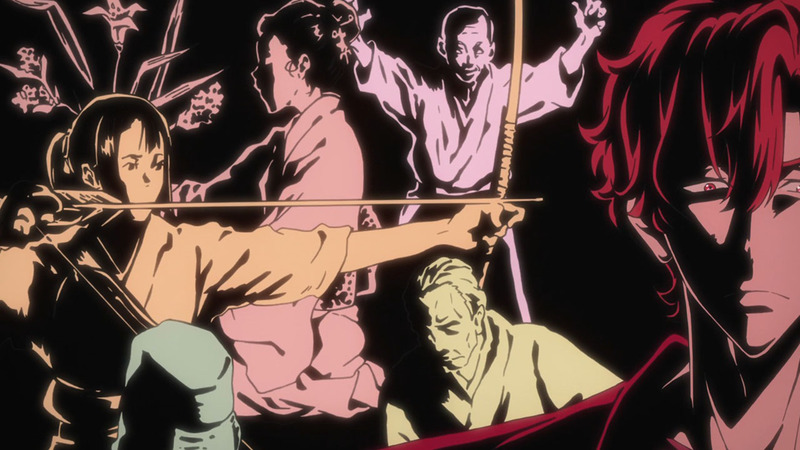 - The last ep. was nicer than i expected. 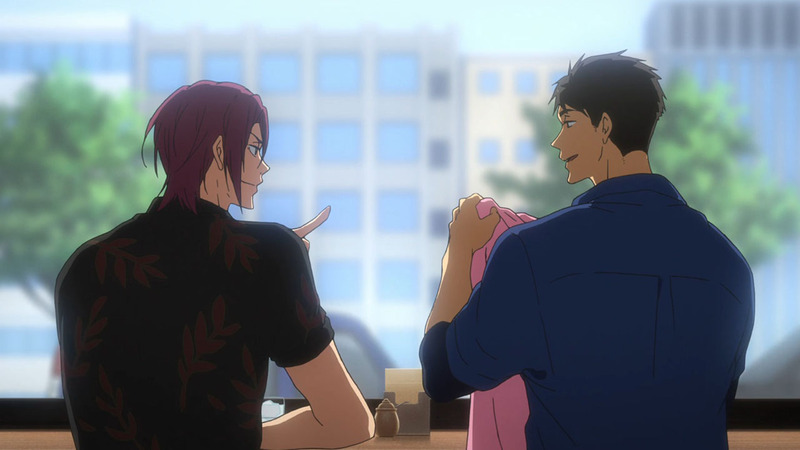 - It’s relieving to see Rin like an emotional cutie and not in “angsty teenage” mode anymore ^^;. 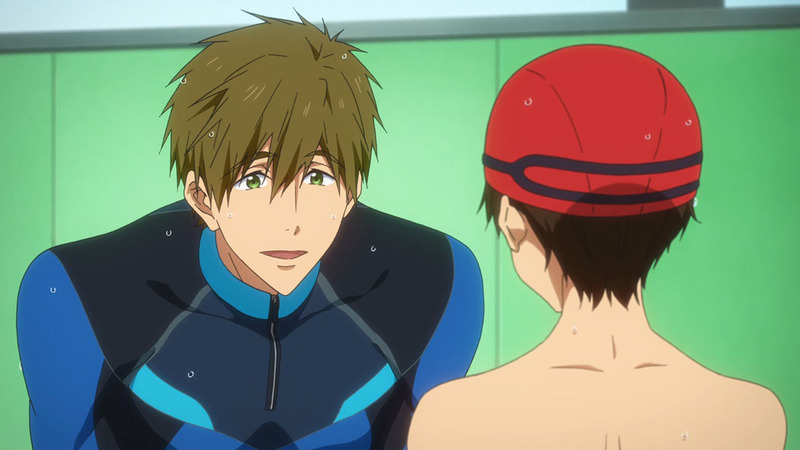 - It was so funny when Makoto was in front of Haru’s coach like: “That’s how you talk to Haru” XD. 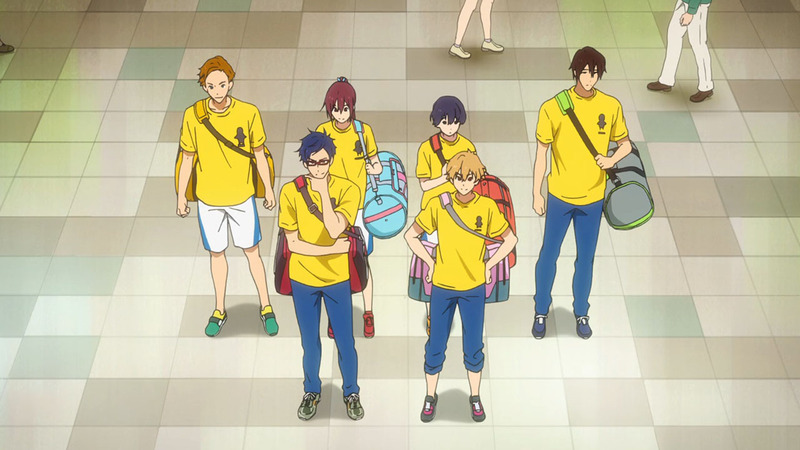 They often say that top athletes are like children with fragile egos (look at your phone, Haru ¬¬;). – Ryuuji was so nice with Makoto in their conversation. – Did Shizuru really said that Ryuuji is his grandfather? How can he be the grandfather of a high schooler? O_O;. When people talk about soccer in T.V. they mention that there is the first coach, the other one who helps the coach, the physical trainer, the doctor or even a pshycologist in the team. 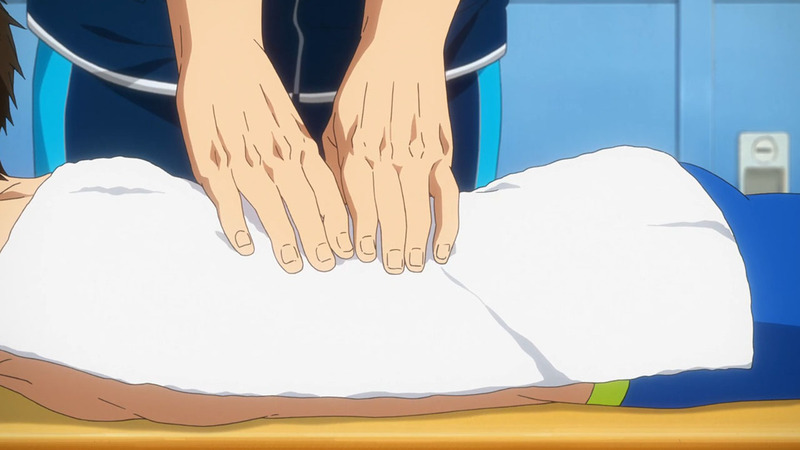 I don’t know how it works in competitive swimming but it seems to me that Nao is talking about being a physical trainer who assist athletes. (I’m from Barcelona. Don’t blame for having soccer references. 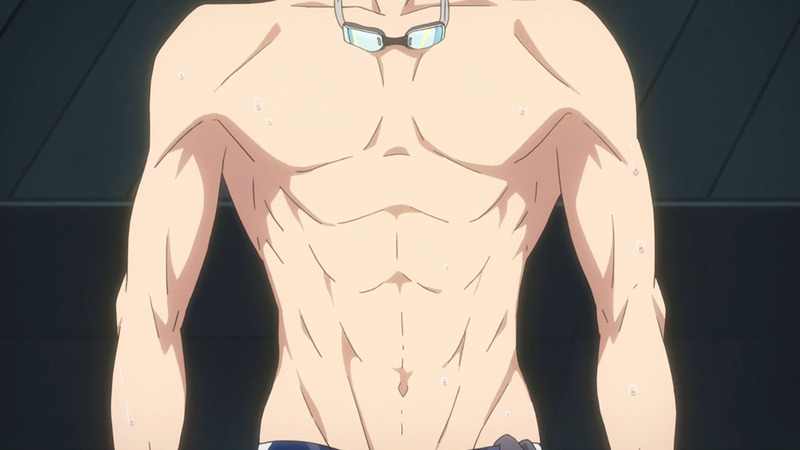 There is a good female swimmer from here too XP). - I think that there are people too harsh towards that season. 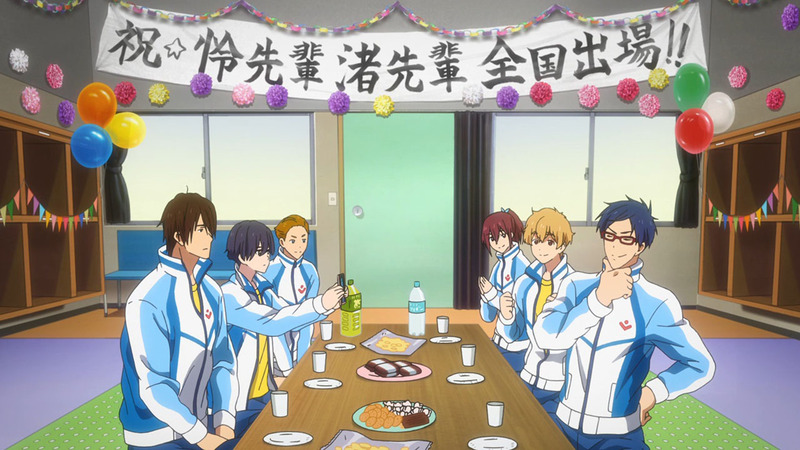 It was like a gift to even have another season of Free anime. 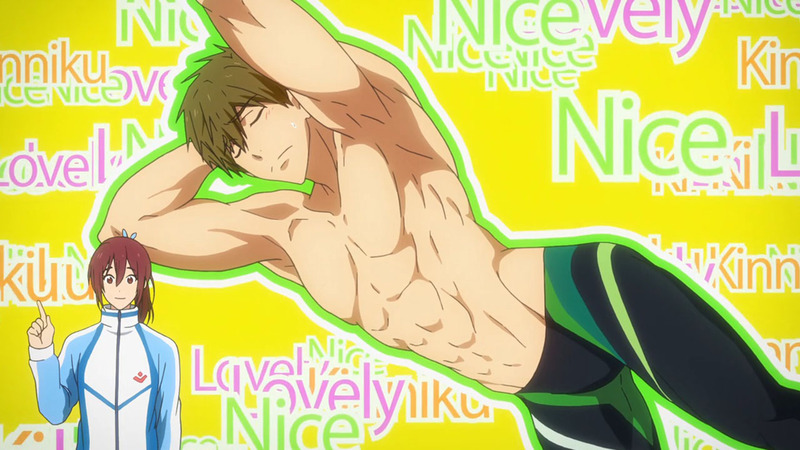 (I wouldn’t mind some Mako x Haru fanservice before the season ends XP). 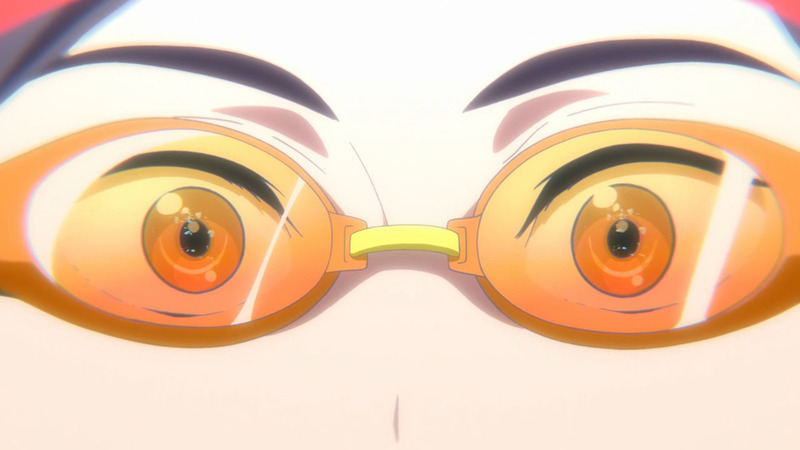 - I hope that Rei could have his “fateful encounter” next Week ^-^ . 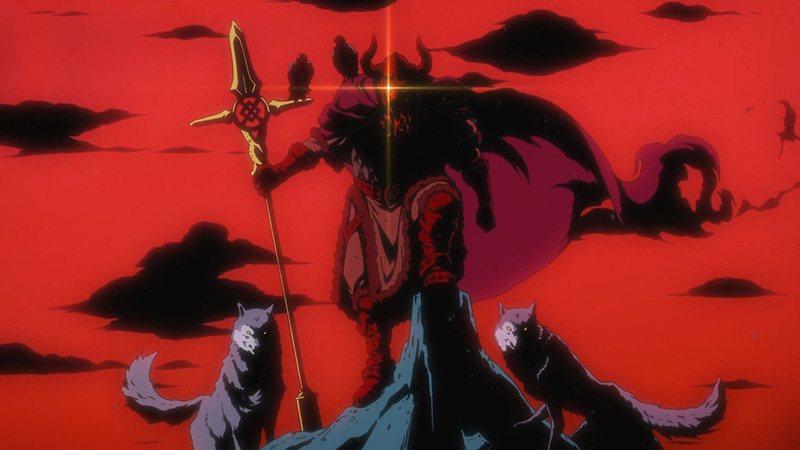 I guess Ryuuji is Shizuru’s uncle, not grandpa. Maybe there is a problem with translation. Yes. Maybe it’s like when kids call “sister” or “brother to older friends … It’s confusing because i don’t know japanese XP. Me neither. but I heard what Shizuru said Jii-chan (means grandpa)or Ji-chan (means uncle). 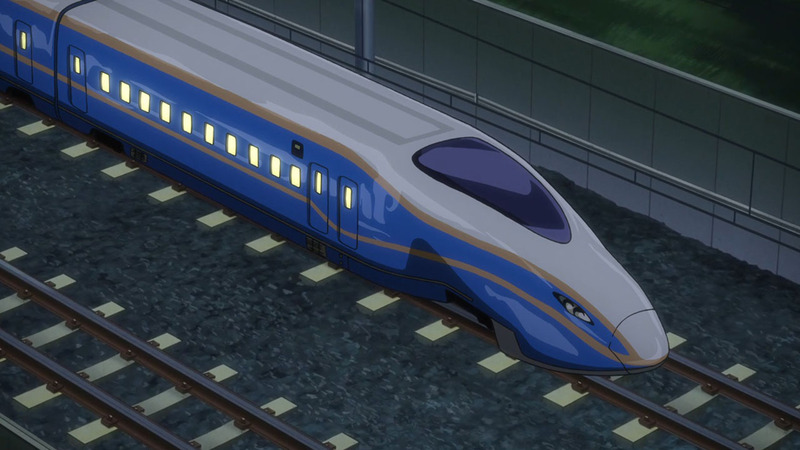 And Ryuuji’s surname is AZUMA, Shizuru’s surname is ISURUGI, so I don’t think Ryuuji is Shizuru’s grandpa. Perhaps ji-chan is what kids call their respected elder. 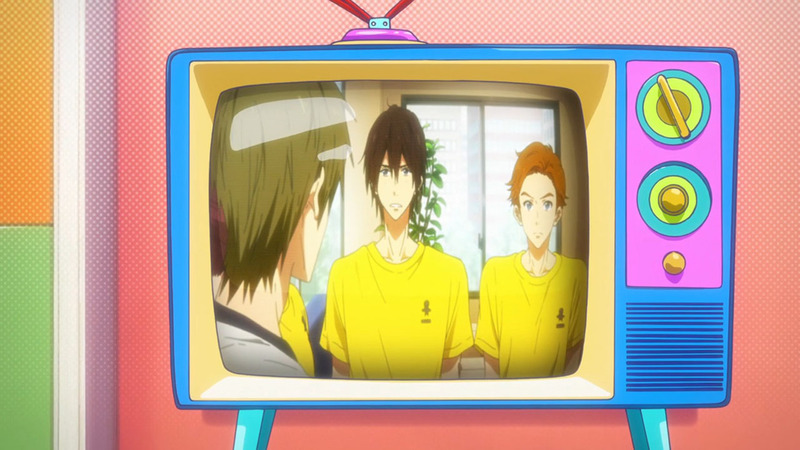 This episode is about the development of Makoto. 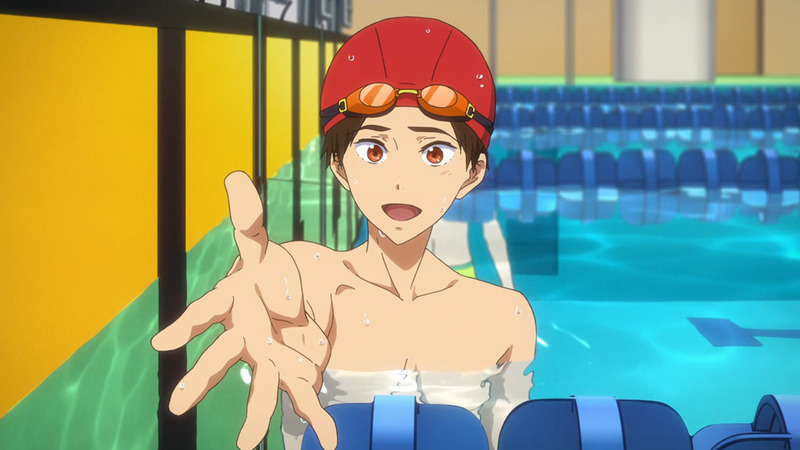 If Makoto becomes a trainer who can support top-rated swimmers like Haru, then he will have more screen time in the sequel. Good move. Kyonai knows Makoto is popular with fangirls. 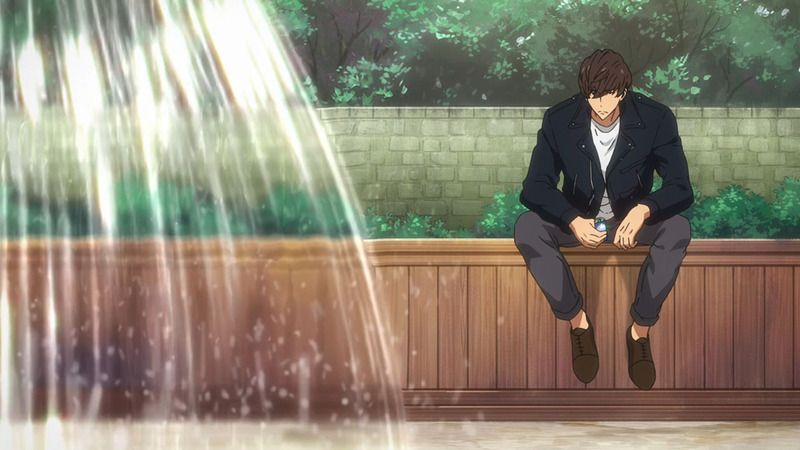 I’ve noticed that the swimming pool in which Haru is practicing is not the one in his neighbourhood, no wonder Makoto was unable to get in touch with him. 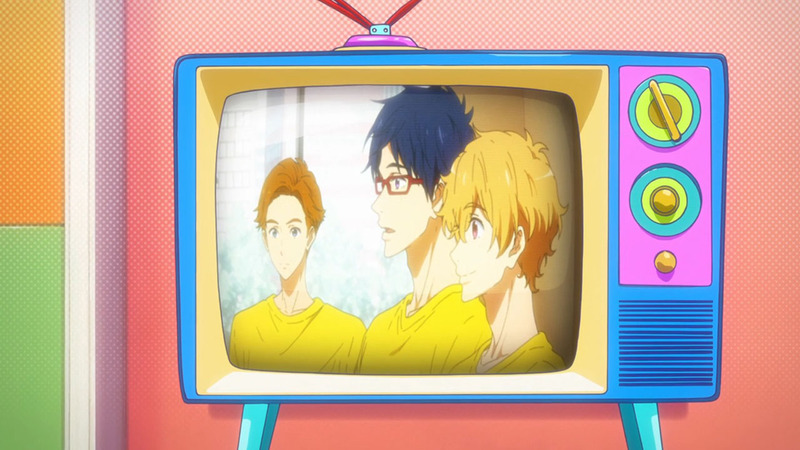 Ryuuji is now officially coaching Haru, does that mean he works for Hidaka University?! 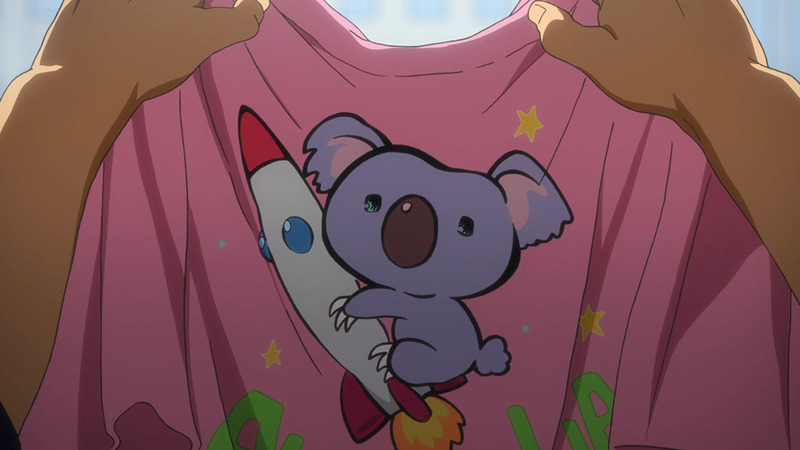 I hope Kyoani would explain this to us. Trainers can work longer than athletes in their top form. 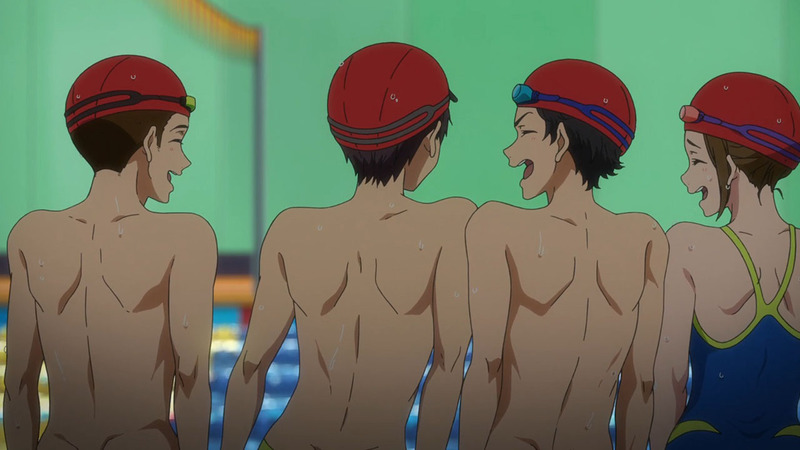 Maybe Makoto has still a lot to learn but he is probably going to have more opportunities in the future ^_^ .